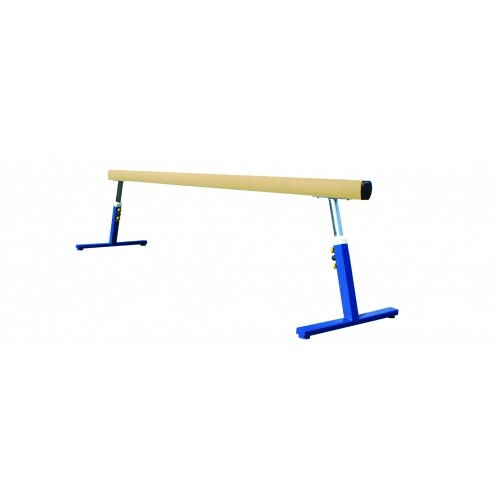 The balance beam Exclusive Micro Swing is made from competitions and top level sports. The extremely sturdy base construction is height adjustable in 50mm steps from 0.90 to 1.3m. The professional upholstery is covered in paraskin. Damping running surface ensures optimum force reduction. Area elastic upholstery reduces peak forces and therefore the risk of micro traumas.